Wore the gloves in freezing conditions last week. 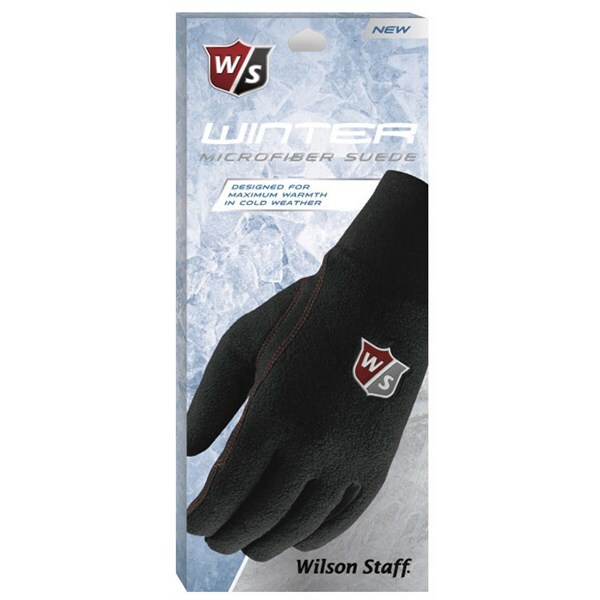 They protected my hands from the cold whilst still being able to grip the clubs. 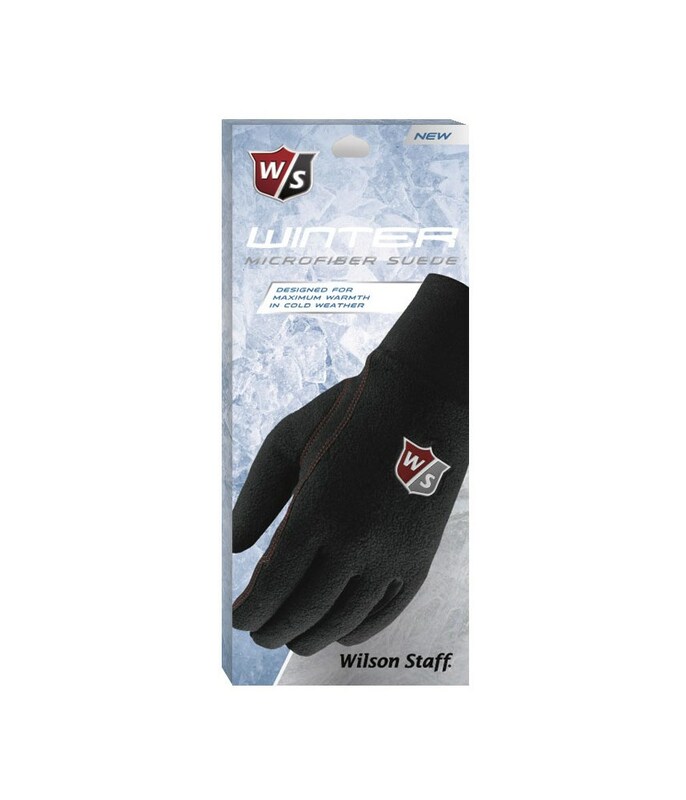 Sizing Guide The Wilson Staff Ladies Winter Gloves will help provide warmth to your hands and a non-slip grip that will give the best possible opportunity to make those all important golf shots during the colder wet months of the year. 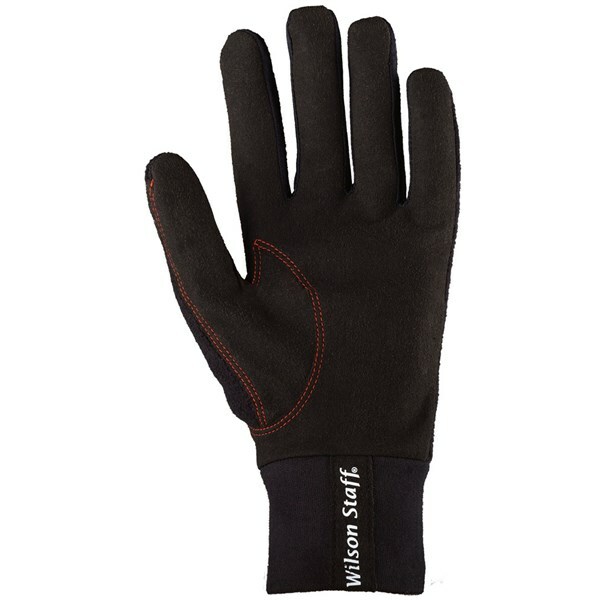 Wilson Staff have used a brushed fleece top on the back of the hand for a comfortable fit and warmth and then used a premium micro fibre suede for long lasting durability and grip. 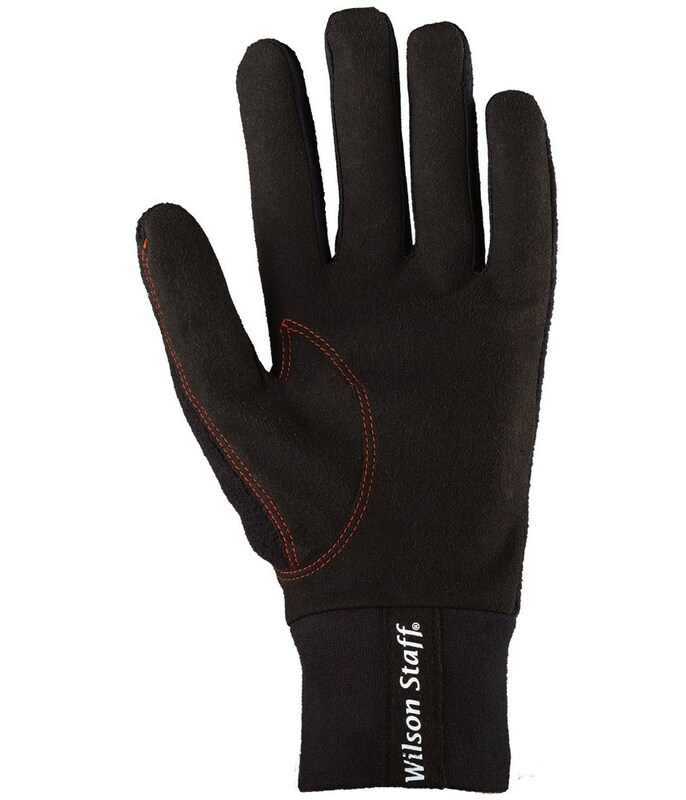 A stretch knit wrist cuff has been used to further enhance comfort as well as trap warmth in the glove.